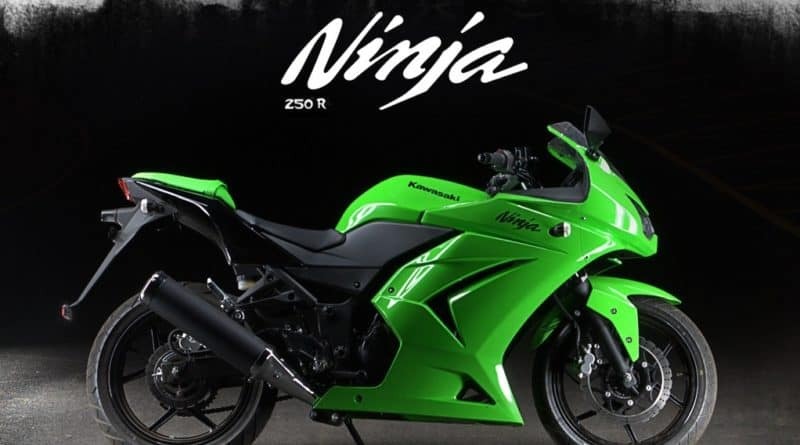 It was back in 2009 when Kawasaki got into an alliance with Bajaj Auto. 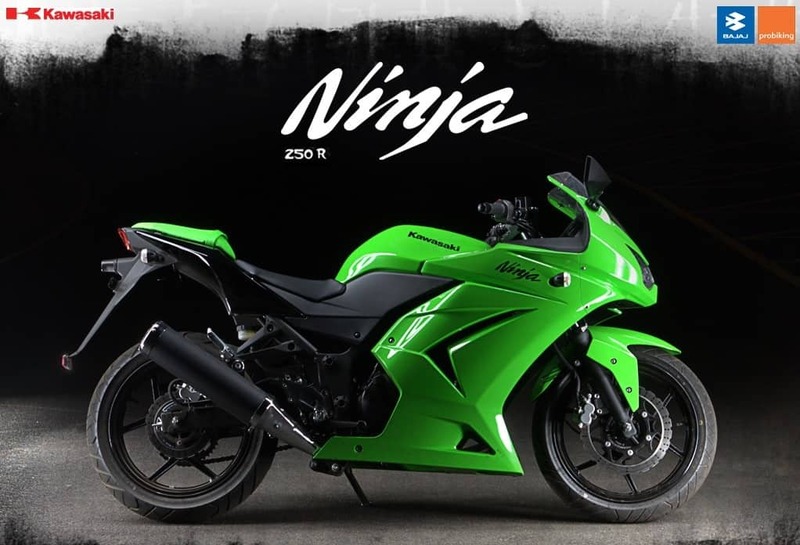 This meant that Kawasaki motorcycles in India were sold and serviced through Bajaj’s Probiking dealerships. Now, soon after introducing the 2017 line-up for India, Kawasaki India has decided to sell and service their motorcycles through dedicated Kawasaki showrooms from 1st April 2017. 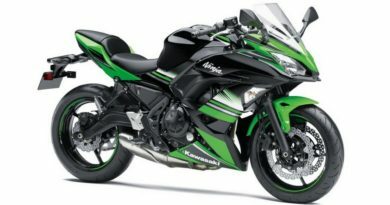 (Checkout new Kawasaki India line-up addition) Although Kawasaki already has standalone dealerships in Delhi, Pune, Bangalore, Hyderabad, and Chennai; more such dealerships will be added throughout the country. 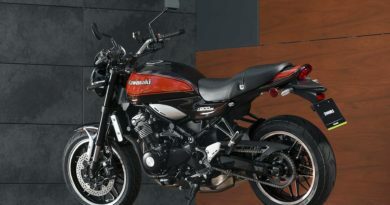 That said, the backend operations like assembling of Kawasaki CBU models will continue to happen at Bajaj’s Akurdi plant. The existing Kawasaki customers need not worry about this change because irrespective of the showroom they bought the bike from, the aftersales services will now be provided by nearest Kawasaki showroom. The KTM brand that makes value-for-money and exciting bikes will continue to be sold through Bajaj Probiking showrooms. 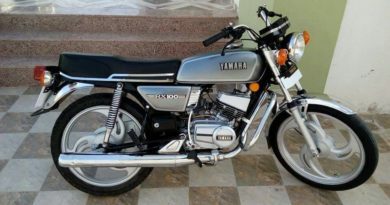 Right now, KTM only has sub 400cc models, but there is a possibility that it might also got the Kawasaki’s route when higher displacement models are added in future. That said, we already have few dedicated KTM showrooms. There are over 300 Probiking showrooms in the country, and they have worked in favour of company up till now.